2011 album from the Blues-infused California rockers. 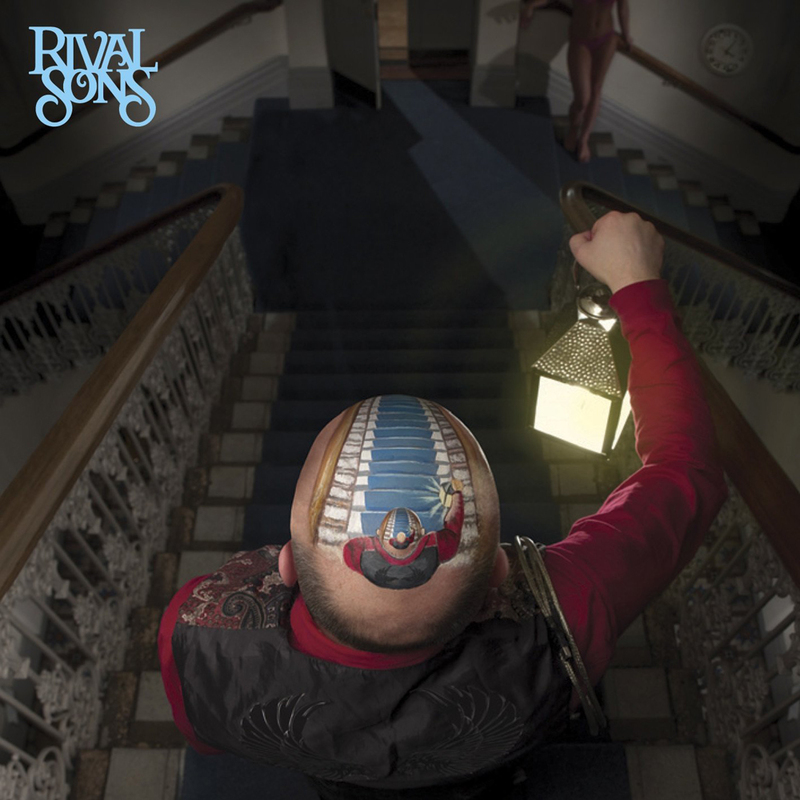 Fronted by Jay Buchanan, Rival Sons have been heralded as a modern day mix of the Small Faces, The Who, Led Zeppelin and The Kinks. They've already supported AC/DC and Kid Rock in the U.S. and look set to be headlining superstars before the year is out.